The answer to last month's competition is that it is the River Coln that runs through Fairford in Gloucestershire. Congratulations to Nicola Kelly from infinite Group in Swindon, who wins a £50 Meal for Two Voucher at The Bull in Fairford. Personal training helps you to become happier, more confident, and healthier and can also help you attain the physique you want. 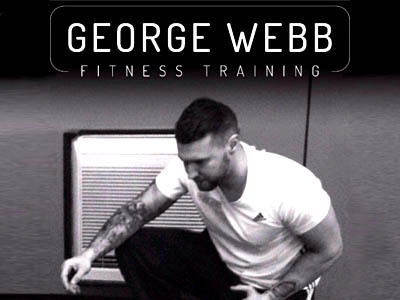 This month, we are delighted to offer a free personal training session with George Webb from George Webb Fitness Training. George will meet you to discuss your fitness and nutrition aspirations, help you evaluate your current level of fitness and begin to create a plan with interesting challenges, both inside & outside of the gym, to motivate and inspire you to make any necessary changes. "What is the name of the largest muscle in the human body?" Once you've googled this question, email your answer and contact details to jackie@jackiekerrrecruitment.com and the lucky winner will be drawn from the correct answers on Friday 30th March 2018 - good luck!